Want to start your own cleaning business? You can start from square one, or opt for a franchise business. There are plenty of cleaning franchises out there that can help you start out on the right foot and turn a tidy profit. Here are 20 of them. The nation’s largest home cleaning franchise currently has several major markets available. Merry Maids provides training, equipment, support and a proven system for home cleaning in your area. You can submit an online form to learn more about investment and other requirements. 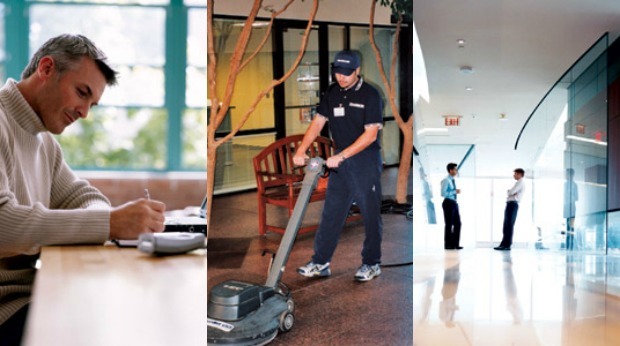 ServiceMaster Clean provides janitorial, floor, carpet and upholstery cleaning services for both homes and businesses. The company provides training and support for things like advertising and marketing, along with customized software and more. And franchisees can also own more than one ServiceMaster franchise to diversify offerings. 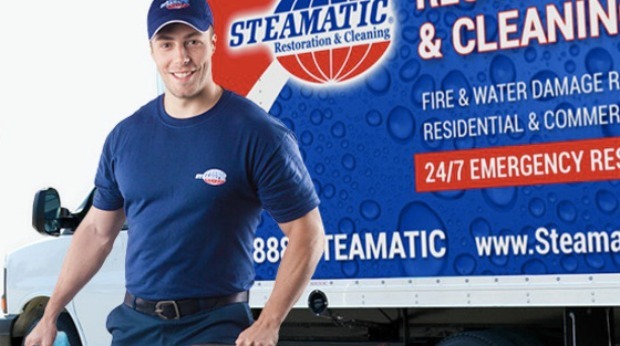 Providing restoration and cleaning services, Steamatic works with both homeowners and businesses. The company has been around for about 50 years and has franchisees in 23 different countries. There’s a minimum of $75,000 in liquid cash required to get started. 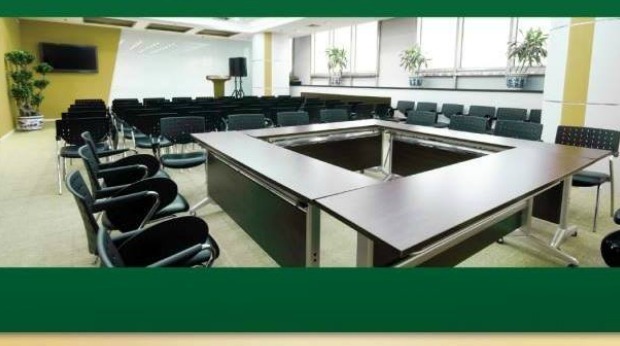 A commercial cleaning franchise, Jan-Pro offers home-based, executive and even international franchise opportunities. The company provides tools, training and customers to each franchise on a regional basis. The initial down payment can vary from $1,000 to $5,000 depending on the market size. 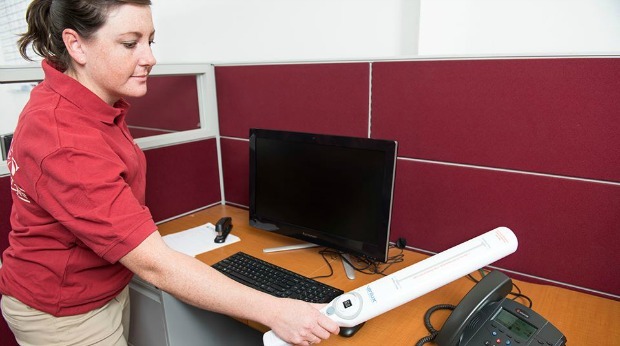 Vanguard Cleaning Systems is a commercial cleaning business that offers two different franchise opportunities — the Master Franchise program and the Janitorial Franchise program. 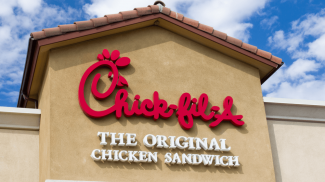 This allows franchisees to either develop their own territory with sizable business opportunities or operate a more low-cost and flexible model. 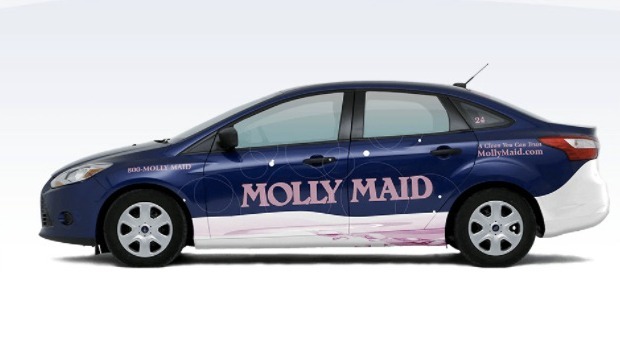 About 30 years after Molly Maid was introduced into the U.S. market, the company has more than 450 franchisees around the country. Molly Maid offers home cleaning services, usually offered to homeowners on a weekly or alternative-weekly schedule. The initial franchise fee is $14,900. 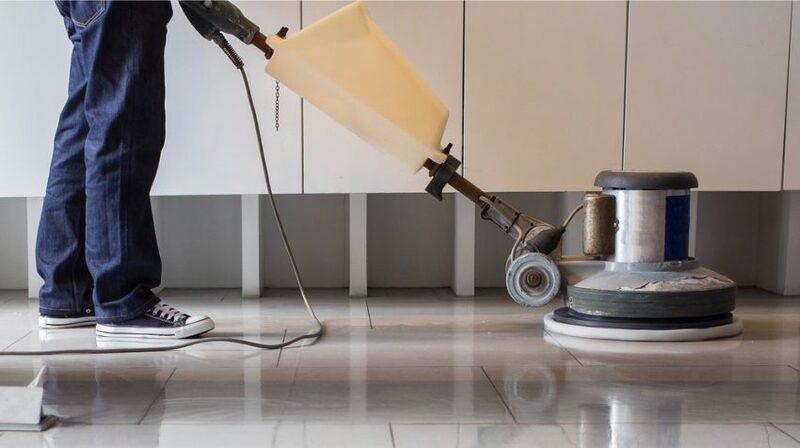 Another residential cleaning franchise, The Cleaning Authority offers a flexible opportunity for franchisees who want to create their own schedules and focus on creating a lifestyle that’s comfortable for them. Startup costs vary by market, but can be as low as $80,000. 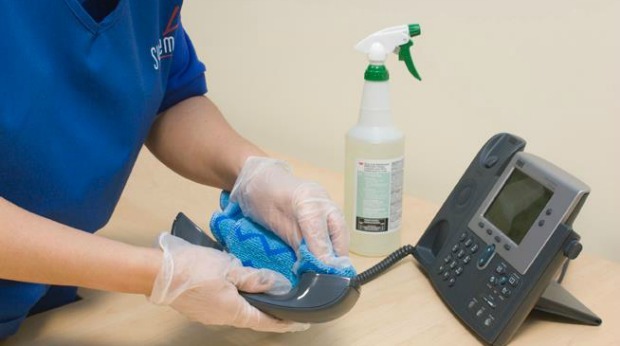 Not all cleaning businesses focus on scrubbing counters and mopping floors. 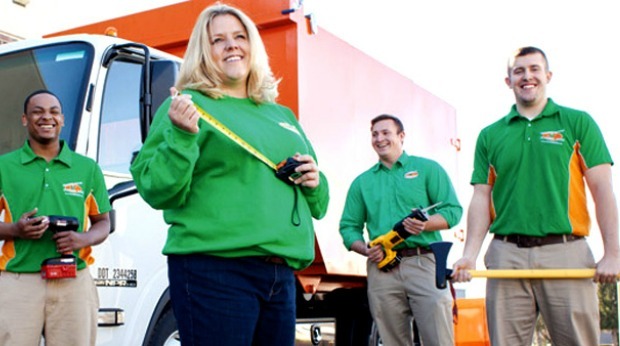 If you want to work on more large-scale projects, consider a junk removal business like College Hunks Hauling Junk, which also provides some moving services. The initial investment with one truck ranges from $89,300 to $208,200. BONUS Building Care is a commercial cleaning franchise business that prides itself on offering affordable options for entrepreneurs. 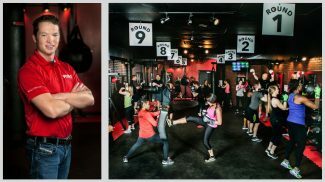 The company offers a few different levels for franchise opportunities. And costs can vary based on the type of franchise and market size. 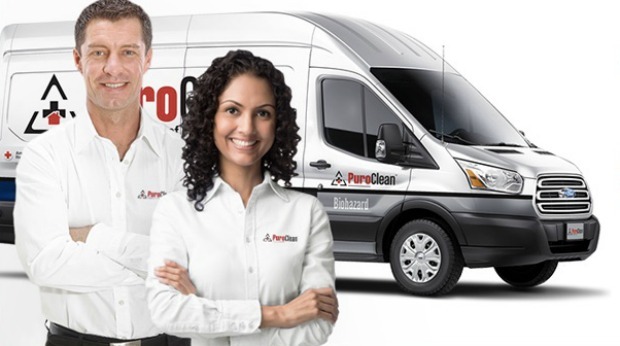 Focusing on water damage and mold renewal services, PuroClean offers a franchise opportunity for entrepreneurs that’s constantly in demand. 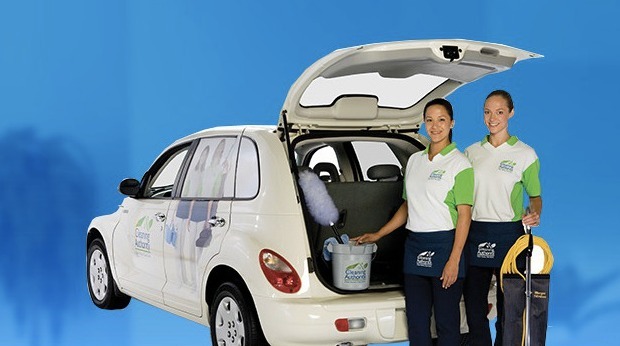 The company offers a few different opportunities, including the ability to convert an existing business into a PuroClean Franchise. If you want to have a specific focus on carpet cleaning, Oxi Fresh offers an award winning franchise program. The initial franchise fee to get started is $33,900. 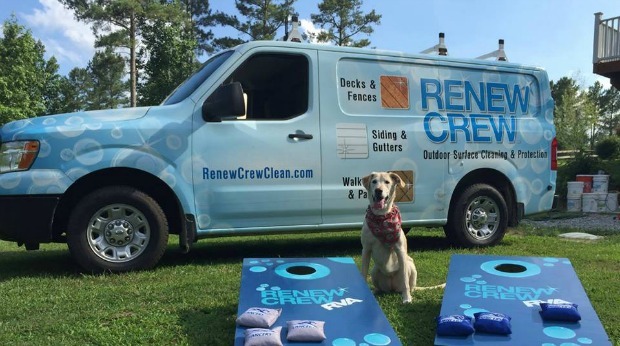 Renew Crew offers outdoor cleaning and finishing services through its franchise program, so it fits into both the cleaning and outdoor living industries. 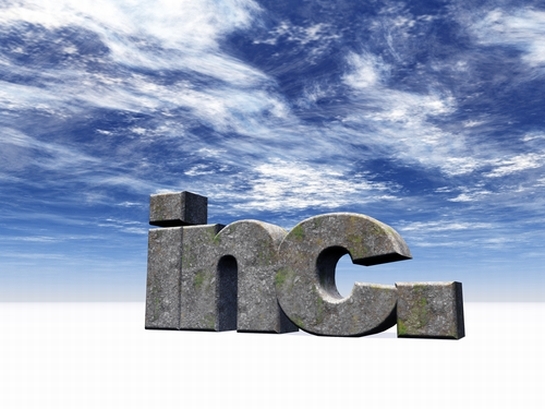 The initial investment ranges from $30,300 to $70,125. 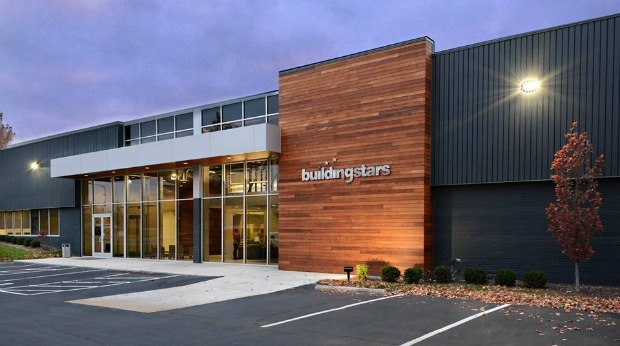 A commercial cleaning franchise, Buildingstars allows franchisees to build a model that fits with their lifestyle. 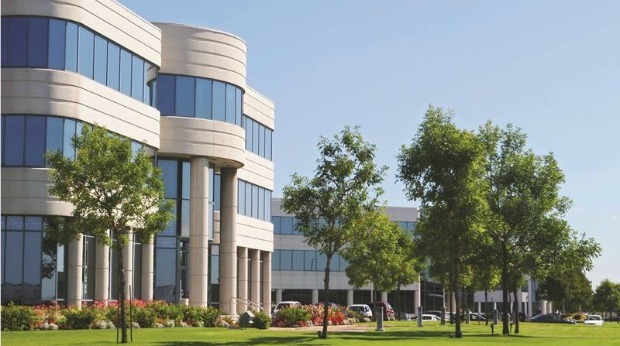 And the company focuses mainly on cleaning services for office buildings, rather than those for other types of businesses that might require more specialized equipment and processes. 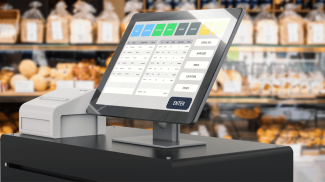 System4 offers a few different levels of franchise ownership, so costs can range based on the market and individual preferences. But the company can allow you to offer a variety of different services, including commercial cleaning, floor care and pest control. 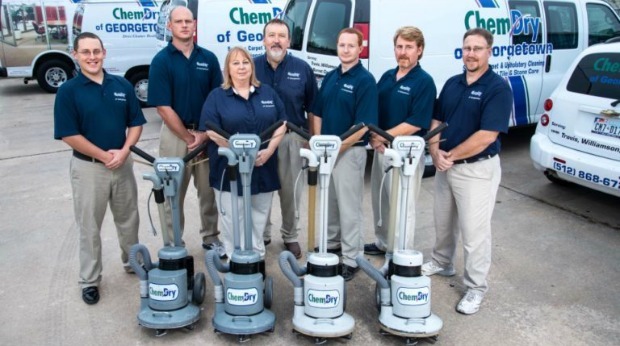 One of the most well-known carpet cleaning franchises out there, Chem-Dry places a special focus on multi-unit franchise opportunities. The initial investment ranges from $56,495 to $161,957. 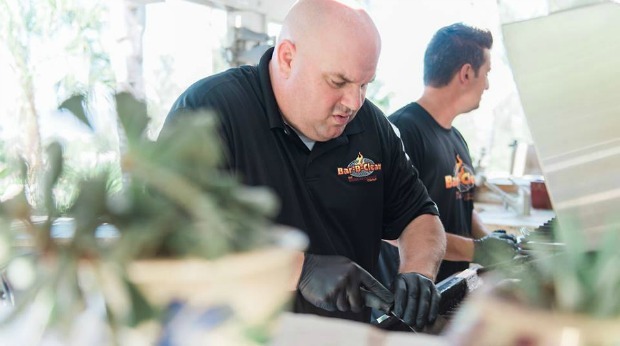 A southern California based franchise, Bar-B-Clean currently has available markets around the country for those interested in specialized barbecue cleaning business opportunities. The initial franchise fee to get started is $19,500. 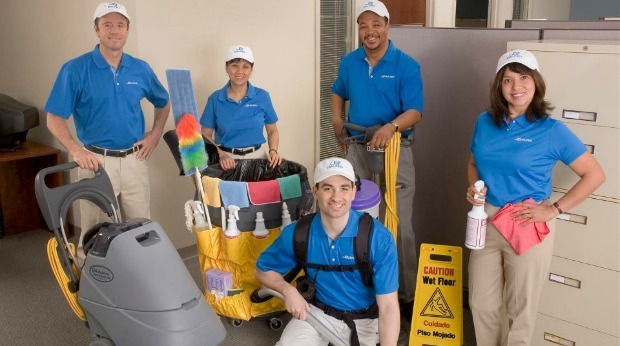 CleanNet USA is a commercial cleaning company that provides training and support to franchisees, as well as access to customers right away. There are several different types of opportunities available, so costs vary depending on your individual preferences. Stratus Building Solutions offers a turn-key franchise opportunity for those interested in owning a commercial cleaning business. There are single unit and master franchises available. The typical investment usually ranges from $132,750 to $1,113,000. For entrepreneurs who love working in outdoor spaces, America’s Swimming Pool Co. could be an interesting opportunity. 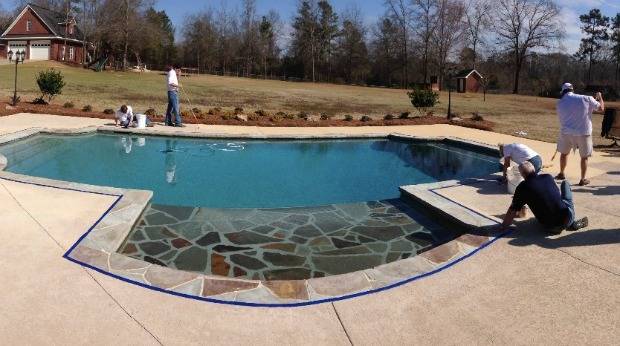 The pool cleaning business has territories available in most states and offers strong, growing revenue potential. 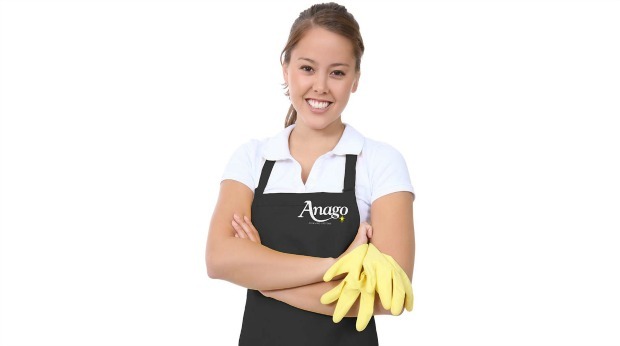 Anago Cleaning Systems offers master franchise opportunities and unit franchise opportunities, so you can choose the model that works best for you. The company offers cleaning services for a variety of different business types. Cleaning is good business. I didn’t know that you can also buy a franchise for it. Interesting. Hello I need to have a conversation today n Franchises. I am a founder of a Commercial Cleaning Co.